French wine and biodynamic farming pair perfectly. 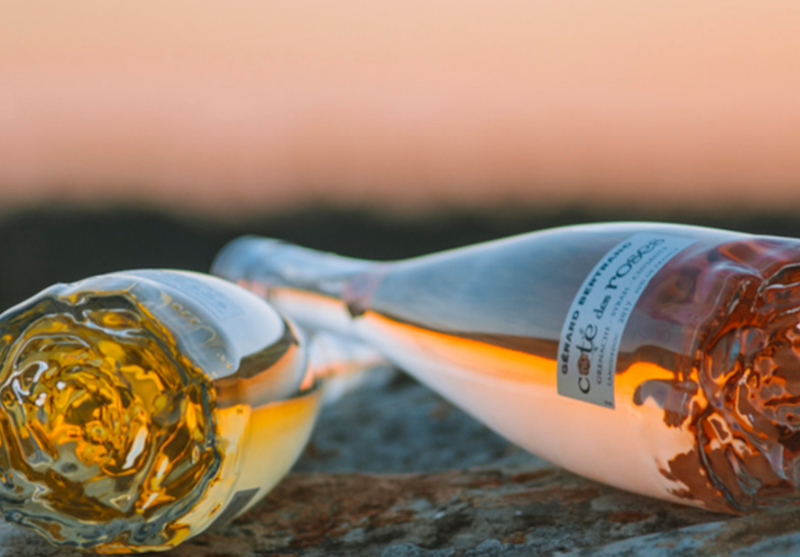 Perhaps you know Gérard Bertrand wines from its iconic Cote du Rosè shaped glass. Or you heard that he partnered with Jon Bon Jovi to launch “Diving into Hampton Water” named best rosè of 2018 by Wine Spectator. Either way, Bertrand isn’t just a former rugby star turned multiple award-winning winemaker in the Languedoc wine region of France. 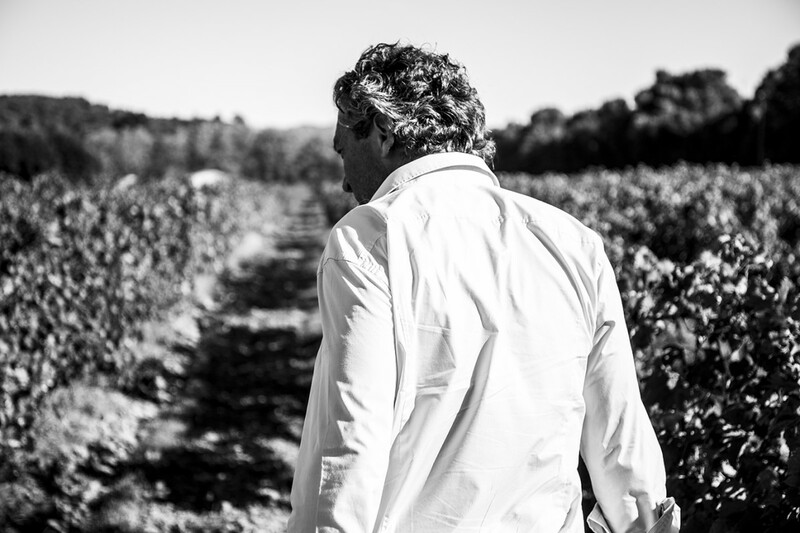 He’s also a curator of the Art of Living – where biodynamic farming and a chic organic lifestyle meet in a dynamic atmosphere of fine wine and culture set in the wild Mediterranean landscape of Languedoc. 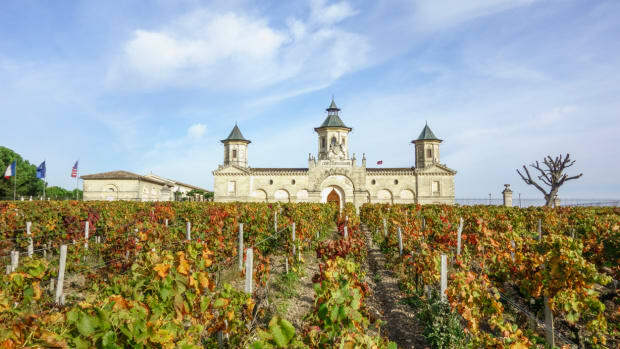 Dubbed “the new world of great wines,” the Languedoc is a magical mix of a relaxed Mediterranean beach vibe with vibrant green mountain peaks dotted with 13-century castles. Cruise down the iconic Canal du Midi in a riverboat, tour gothic architectural gems or feast on freshly caught seafood with a view of shallow pink salt beds. You&apos;ll feel you&apos;ve traveled back in time to a wild and wonderful otherworldly France. Then, of course, there&apos;s the wine, especially rosè. 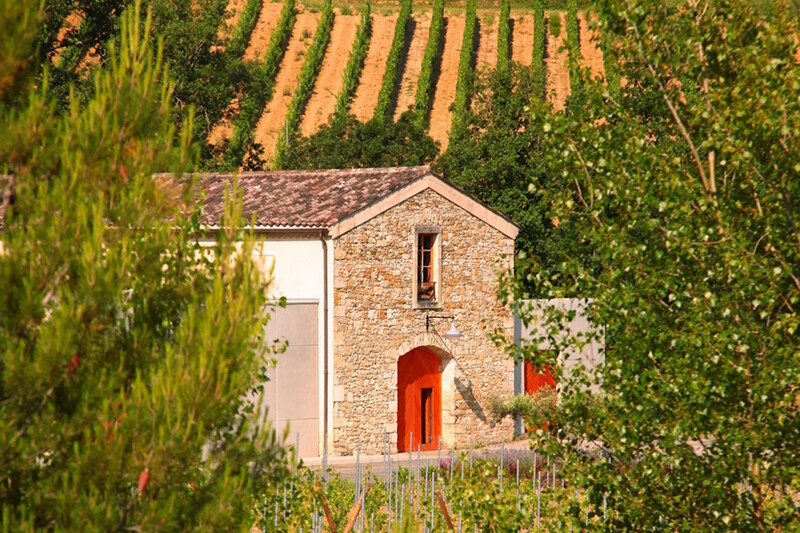 With three times the vineyards of Bordeaux, Languedoc still retains an authentic less-traveled feel. More so than its famous neighbor Provence. 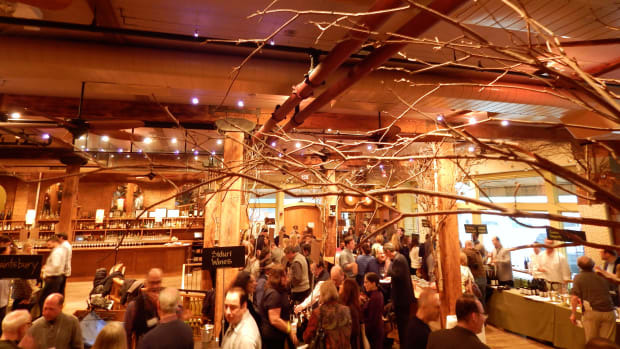 For the last thirty years, the region has quietly earned quite a reputation for producing quality wine. 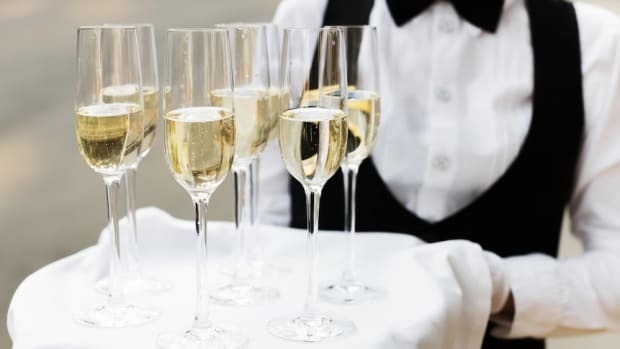 Of which, Bertrand played a key role in proving to the wine world that fine wine could be produced organically and biodynamically on a large scale. 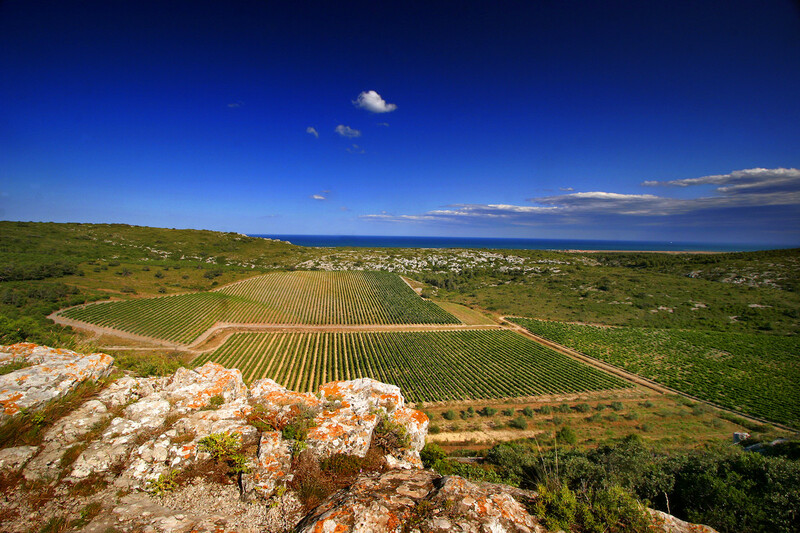 In the Languedoc&apos;s varied rocky Mediterranean landscape, Bertrand exploits its diversity in the most delicious way. He lets the land dictate what grapes to plant where for maximum expression of the terroir of his eleven vineyards. It all started with the children. Once Bertrand moved his family to live amongst the vineyards, he knew he had to stop spraying chemicals to create a healthy environment for his family and extended family of farmworkers. Bertrand not only a leap of faith but also trusted his intuition to “bring out the soul of the terroir." 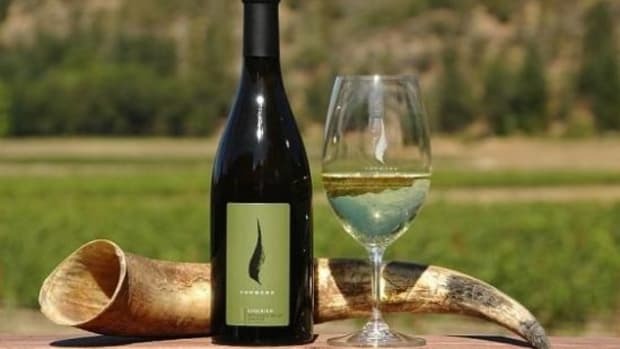 He says he couldn&apos;t be afraid of the "thousand and one details" entailed in producing excellent wine farmed biodynamically. 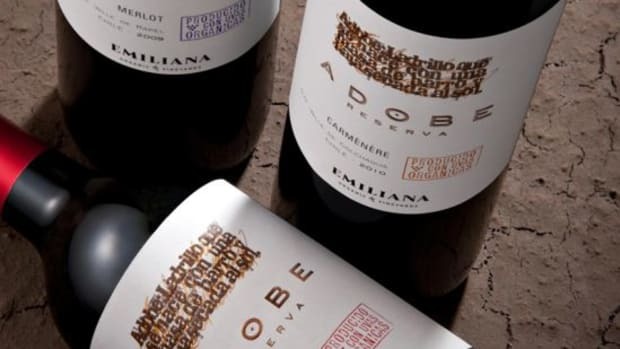 Now, it is a badge of honor and one of his secrets to his success to internationally award-winning wines. Certainly, harmonizing with nature has its own rewards. One of which he describes as "balancing the vine and its environment" for maximum expression. 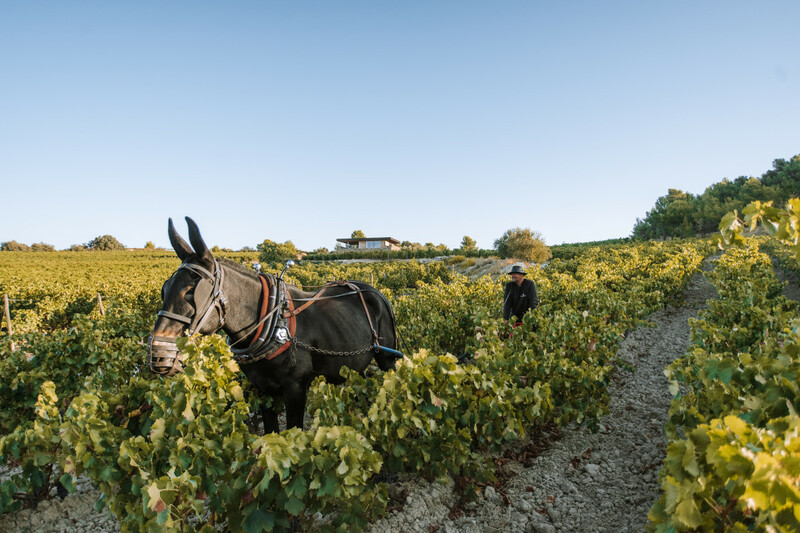 His Clos d’Ora vineyard is worked entirely by hand and horse to be in total unity with the land. Celebrating the fruits of organic wellbeing, Bertrand welcomes guests at his Chateau l’Hospitalet. 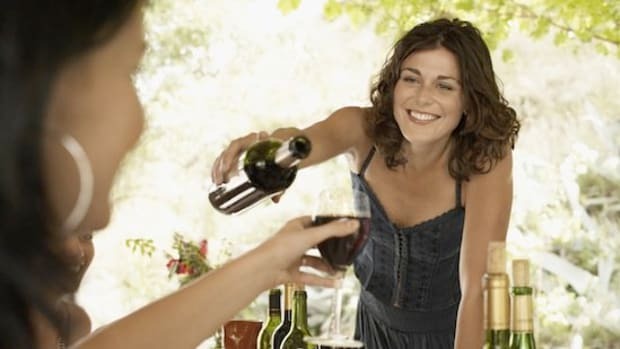 Twenty minutes from the ancient Roman city of Narbonne, both overnight visitors and daytrippers can enjoy the wines of Occitania in healthy atmosphere surrounded by organic vines. 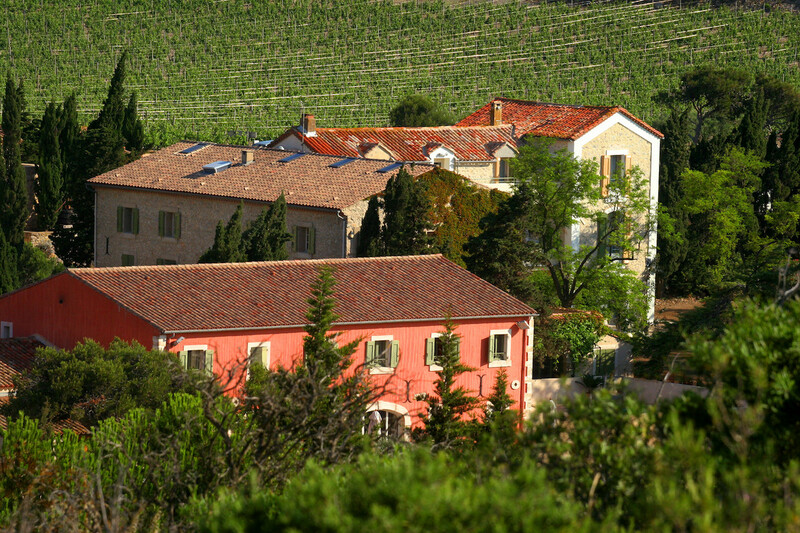 Nestled between the rugged hills of La Clape and the Mediterranean Sea, Chateau l’Hospitalet is a charming sixteenth-century building embraced by a thousand hectares of pines and vines. 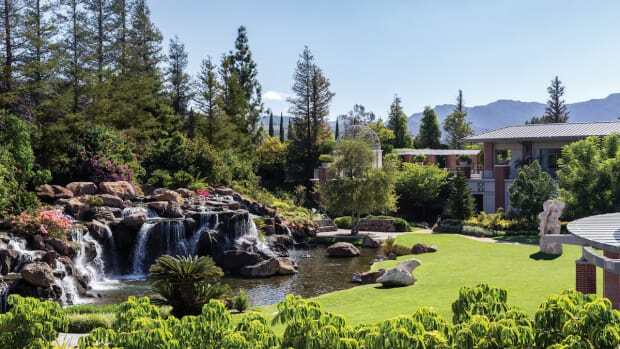 Guest breathe in the fresh chemical-free air and feel a connection to the land while enjoying the very best of Bertrand&apos;s wine in his tasting room and at the L’Art de Vivre, a Michelin-star worthy restaurant. 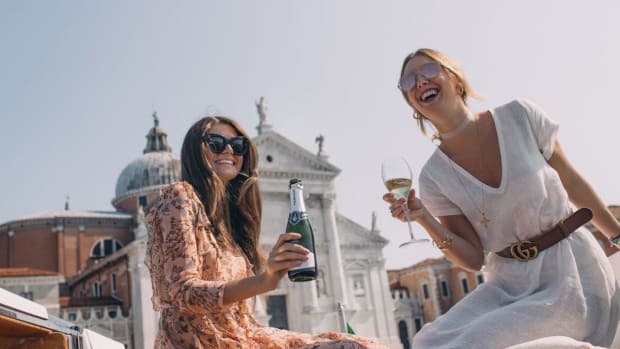 Wine pairs perfectly with celebration - even if is just to toast life. 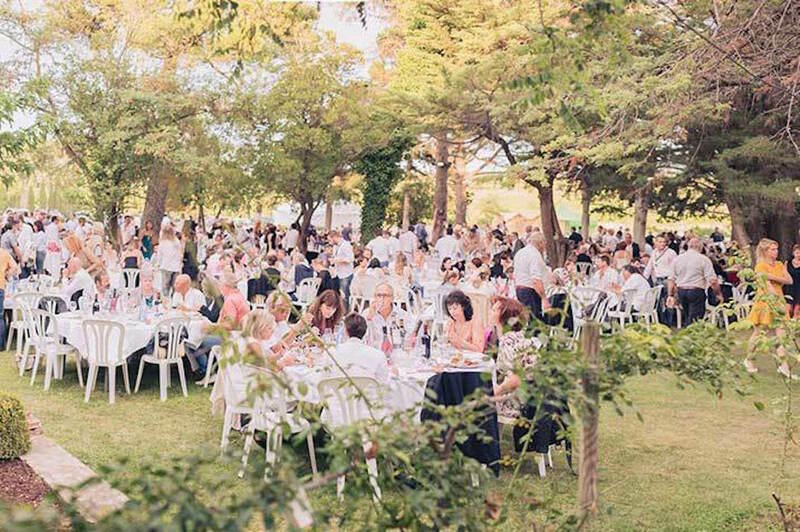 Under the umbrella of Bertrand&apos;s L&apos;Art de Vivre philosophy, he curates everyday pleasures and exceptional lifestyle events at the Château l’Hospitalet that weave together fine art, wine, cuisine, and music. Since 2014, the annual Jazz Festival Festival spins a magical note in the Languedoc. The night begins with an apéritif and dinner in the garden of Château l&apos;Hospitalet. Then a concert with A-list musicians on an outdoor stage under the stars followed by an al fresco afterparty on the patio.